Boat and yacht captains work in the oceans every day; it is their main source of income. The Monaco Yacht Club recently held its first workshop concerning the protection of the oceans. This allowed three captains’associations to meet and set a dialogue about their professions and the environment over two days. The first day was dedicated to environmental issues and ocean preservation. Gino Battaglia, President of the Italian Yacht Masters Association, said that although captains have regulations they must respect, there is more that can be done to benefit the oceans. For example, for a boat traversing the Atlantic, once it has reached a distance of 12,000 m, it can dump anything into the ocean. If captains are sensitized, they can help avoid this problem. Large boats are equipped with refrigerated spaces where garbage can be stored. Once the boat has reached its destination, the garbage can be unloaded and disposed of properly. On one single day of the workshop, almost 80 captains were present. The more methods for helping the oceans they learn, the more ocean pollution can be avoided. 260 people in total attended the workshops in Monaco, an ideal location for the event because it is renowned worldwide for its super yachts. 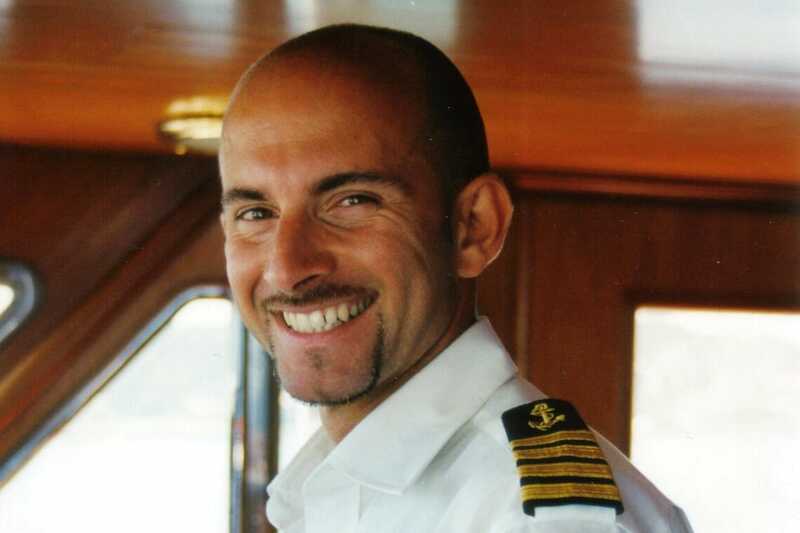 Luca Triggiani, Captain and member of the Italian Yacht Masters Association, said Monaco was the ideal location for them because it is engaged in marine environment protection, ocean sustainability, and respect for the planet. He said that as a captain, it is sometimes difficult to keep the environment in mind while making a profit. But it is necessary to work for and respect the environment. A more evolved, greener mentality is present among young captains who are more and more knowledgeable about protecting the ocean. The Italian Yacht Masters Association, which organized the workshops, educates young captains so they can avoid the errors of the past.